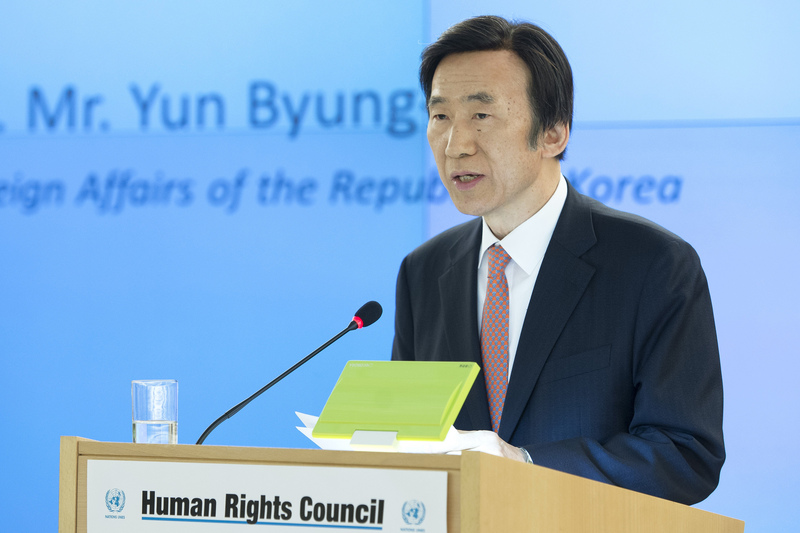 Minister for Foreign Affairs of the Republic of Korea Yun Byung-se. North Korean nuclear program to top agenda. South Korean Foreign Minister Yun Byung-se will visit Moscow on next week, Yonhap news agency said on June 7. The visit, the first by a South Korean foreign minister to Russia, in five years, will focus on the North Korean nuclear program, the news agency said. Yun is expected to hold talks with Russian Foreign Minister Sergey Lavrov on June 13, according to the report.